Higher education data expert QS has compiled a league table based on factors including affordability, desirability, academic standards and job prospects. With views like this in Seoul, South Korea, you can see why Kim Jong Un has feelings of inadequacy. 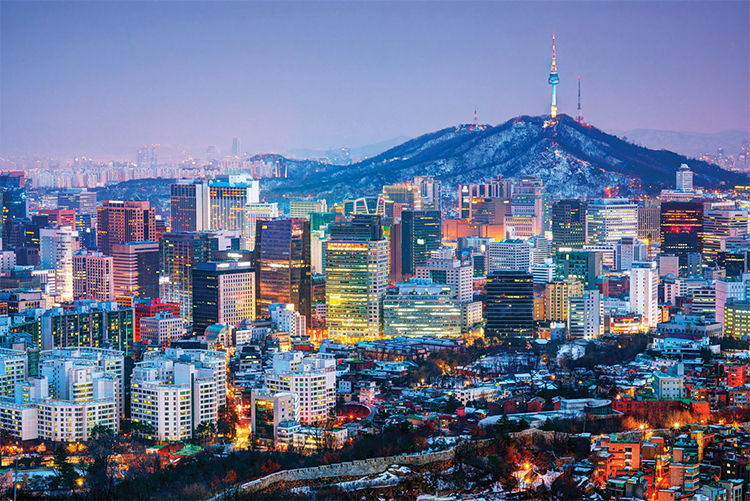 Seoul made it into the top ten because of its strong employment opportunities for graduates and high quality of student life. Not just in comparison to Pyongyang. 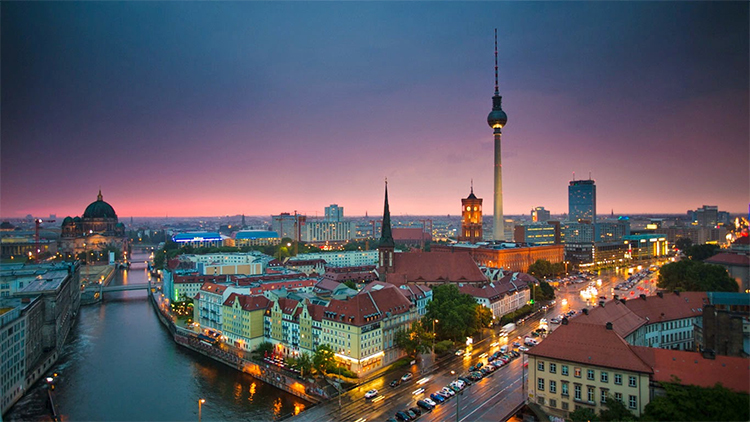 Berlin is a beautiful city, and the home of hipsters. It's a new entry in the top 10 student cities ranking – scoring highly for quality of life and affordability. Quality of life and its graduate job market put Hong Kong into eighth position in this year’s rankings. Restaurants and shopping centres stay open late into the night in Hong Kong, making for a great nightlife for students. 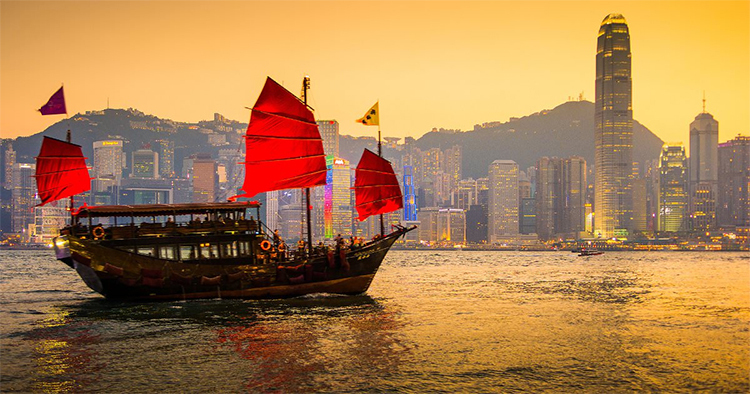 However Hong Kong is extremely expensive to live in, making it place lower than it might have done otherwise. Particularly nice if you're some kind of snowman, eh? All Canadian cities scored well for quality of life. Let's face it - it's like living in a permanent Christmas. But Montreal performed the best of all the student cities in Canada due to its student mix. It attracts a vast amount of international students. 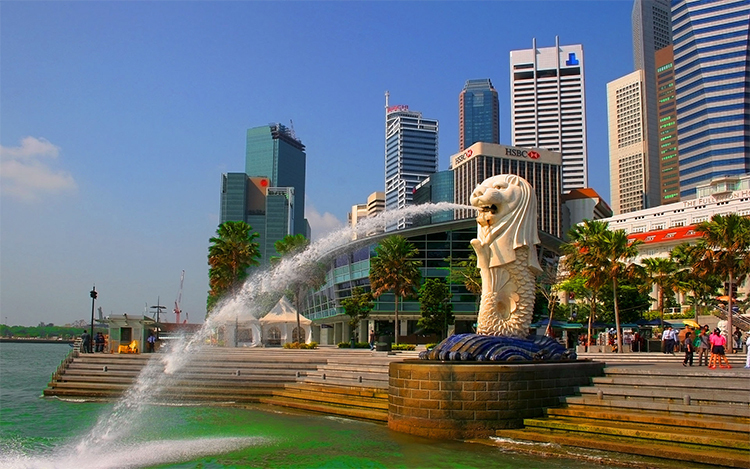 With high scores across the board for student life, employability and mix of students, Singapore boasts so much more than this statue of a lion vomiting water into the ocean. With a few improvements to universities here and there, Singapore could easily top the list in future years. Sorry Hull. Sorry Coventry. Sorry Walsal. 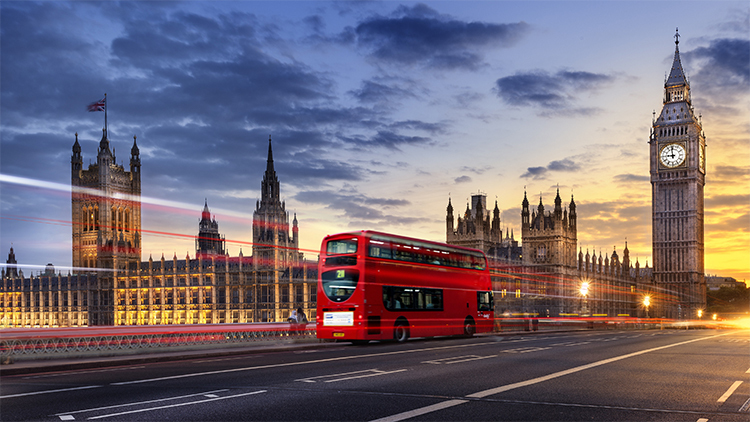 London is the only UK city to make the list. But every year London keeps slipping down this list. Whilst it's still getting top marks for student mix, quality of life and still hosts the most top universities on the list (19 within London) soaring rents have driven London down the list - as it becomes more and more unaffordable to live in. Two years ago it was in second, and now it's a lowly fifth (though, we guess, that is still fifth in THE ENTIRE WORLD so it's not too bad). When someone says "Sydney" you probably think "Home and Away" rather than "that's where I'll go to get learn-ed". Australia's largest city score best on quality of student life, despite being a very expensive city to live in. 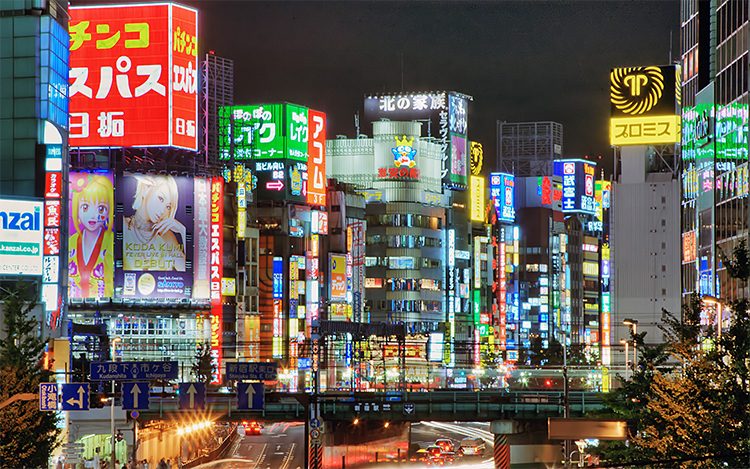 Tokyo was rated highly for quality of life and graduate job prospects. However the lack of a diverse student population, and frequent Godzilla attacks, cost it a position in this year’s top two. Melbourne was so high up the list due to a good selection of universities, as well as having good employment opportunities for students and being a great place to live. Known as Australia’s cultural capital, Melbourne regularly tops lists of the world’s most liveable cities, and is full of all the attractions that make the Australian lifestyle so appealing – including beautiful beaches, nightlife and a fair proportion of sunny days. As the French capital continues to deal with the aftermath of the recent terror attacks, it retains its place at the top of the QS Best Student Cities index – topping the list for the fourth year running. Home to 18 top ranking university, Paris has low tuition fees, making it more affordable for students than many other popular student cities (despite expensive living costs). 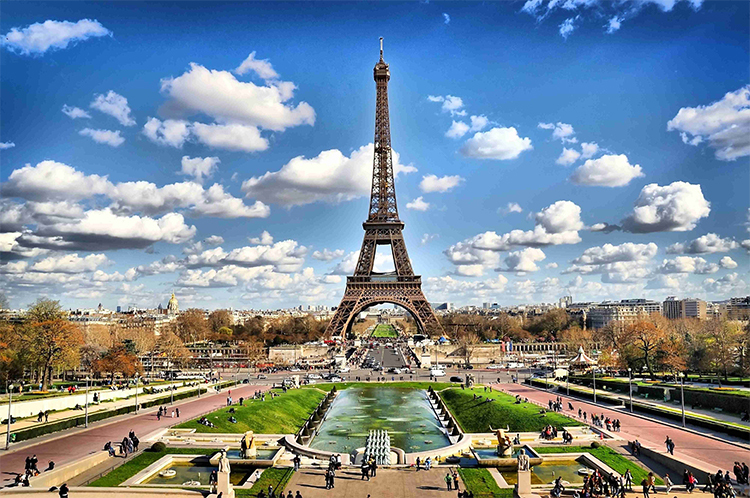 Paris ranks highly due to the lifestyle, their specialised schools and the employability of their graduates.